Comfortable. Familiar. A home for all seasons. 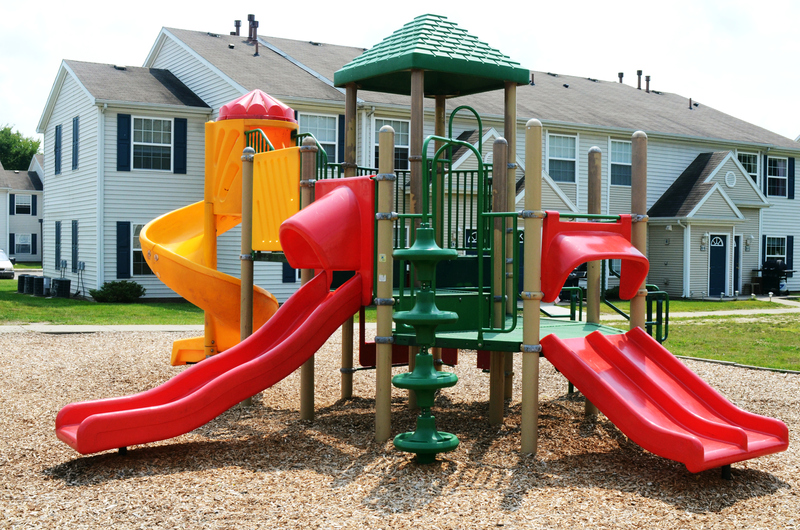 Four Seasons Apartments in Dewitt, MI is currently leasing 1, 2, and 3 bedroom apartment homes. Find your escape without leaving home. Discover the natural beauty and exquisite design of the Four Seasons community. Classic colonial architecture embraced by thirteen acres of beautifully landscaped grounds. The contemporary apartment homes are loaded with modern convenience. And with programs designed to keep rents affordable, you wont believe how much you get for the price. In the heart of Clinton County; Four Seasons Apartments has excellent access to major road, rail and air transport. The region is naturally beautiful. The quality of education and health care is high. Join us at Four Seasons and enjoy a comfortable, familiar home for all seasons. Located in Prestigious Dewitt Twp. Comments: $25.00 monthly fee per pet. Breed restrictions. 1, 2, and 3 bedroom apartment homes.